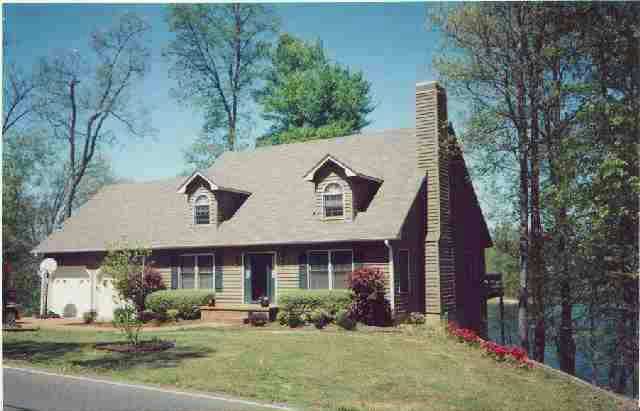 Lakewood community/Tennessee lakefront properties: northwest Tennessee lakefront property sold! Just wanted to update our readers about the property at 625 Oak Ridge Road in Lakewood. This property was only listed for a few days before a buyer came along and "snatched up" this great deal. It was listed for a price of $218,500 and sold for $218,500. Check back in a few days for new lakefront properties listings.